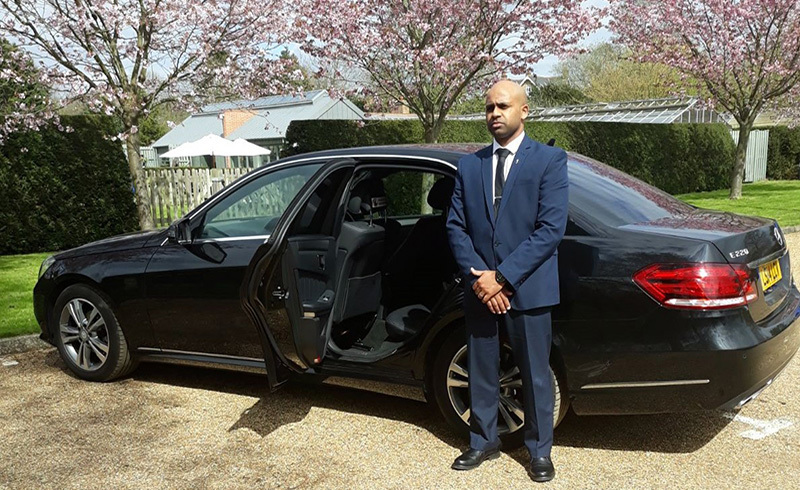 We offer a wide and exclusive selection of skilled, BCG licensed and experienced Chauffeurs to drive ‘Your Car’ on a Temporary basis or on a Permanent Basis reducing the need for costly adverts and time-consuming interviews. Temporary hiring of our licensed members to drive your car (any make) on a daily basis. Great Value - From as little as £120.00 Fully Inclusive for a minimum 6hrs hire period. 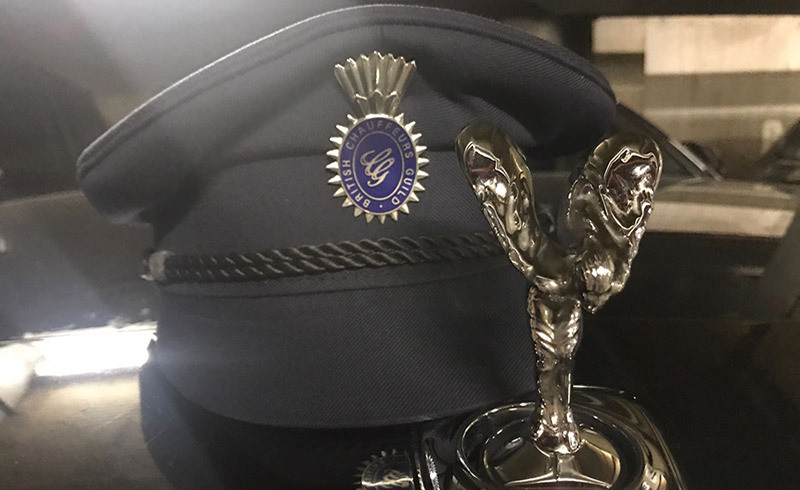 An ideal service as a prelude to employing a permanent chauffeur, filling in for sick leave and avoiding problems related to parking, clamping or tow away fees, drink and driving offences and disqualifications etc. 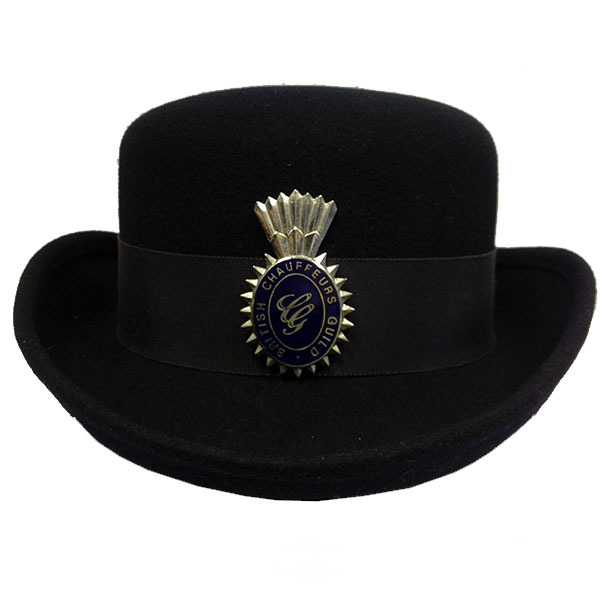 We can source & recruit a Permanent / Full time Chauffeur for you. Pre-selection services are offered on a 'No Placement – No Fee' basis with a three-month guarantee. 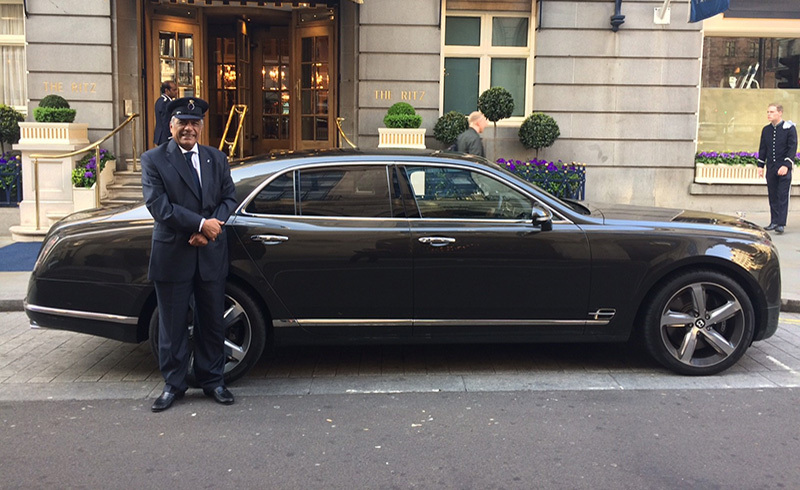 The BCG seeks to maintain itself as a recognised and respected organisation in the chauffeuring world by applying qualification requirements for membership. A new applicant must complete the standard membership application form and submit the same along with supporting and required documentation to the BCG together with the payment of the appropriate fee in force at the time. The fee will be returned unbanked if the application is refused. 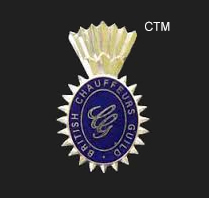 Applicants may only seek membership by accepting to undertake the BCG’s Chauffeur Training Programme as shown in our Chauffeurs Manual and only after having done so, may they then be able to obtain membership of the Guild. 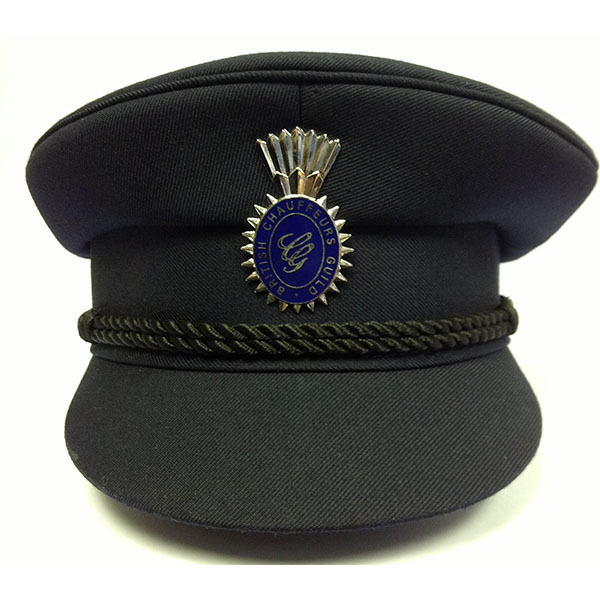 Once a fully completed Application form has been submitted and duly accepted, you will receive by post a complete Chauffeurs Manual which contains our full training programme and the information you require to work as a Professional Chauffeur and will also receive a copy of the Rules & Codes of Conduct, to which all BCG members are expected to adhere to at all times, your personalised BCG Chauffeurs Permit & Lapel Badge.